Thank you to Zoocchini for partnering on our 2016 Holiday Gift Guide coverage! These awesome 3D Backpacks from Zoocchini would make a great whimsical and useful gift this year. Featuring a variety of fun characters, these bags are perfect for a “daycare” bag with a change of clothes, lovey, and diaper or a great way to bring some fun toys on the go. 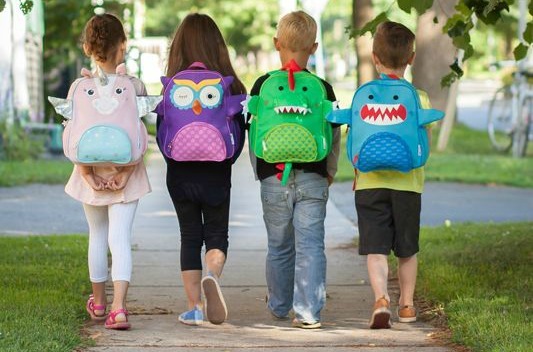 Then, when it’s time for preschool, these Zoocchini Backpack Pals are sure to be the perfect friend. Featuring a mesh water bottle pocket on each side, front pocket perfect for pencils and small treasures, large zippered pocket, adjustable straps, large name tag, and fun zipper pulls! Buy It: Head over to Zoocchini to see for yourself the great selection of products they offer. Connect: Don’t forget to like Zoocchini on Facebook and follow them on Twitter, Instagram, and Pinterest for all the latest news and promotions. Win It: Zoocchini is generously offering one of our lucky readers their very own Backpack Pal! 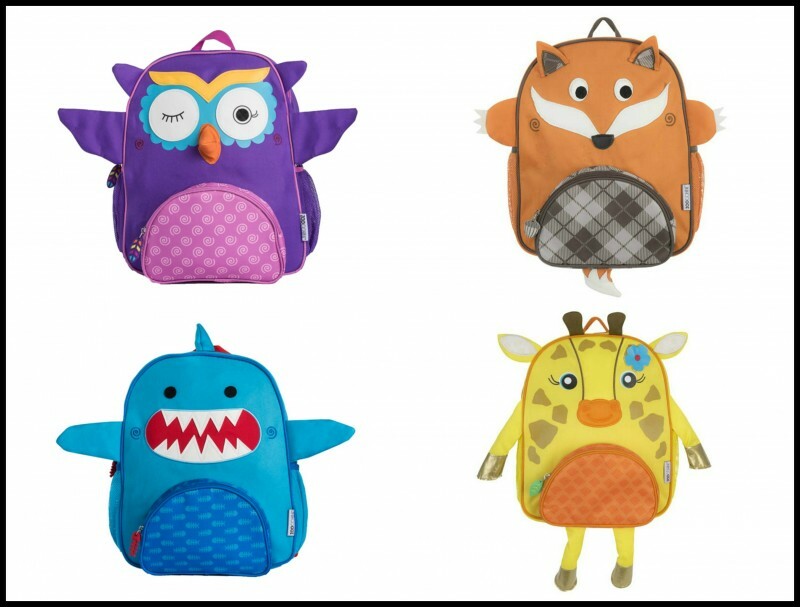 The winner may choose from any of their in stock bags which may include: Allie the Alicorn, Devin the Dinosaur, Finley the Fox, Jaime the Giraffe, Olive the Owl, or Sherman the Shark! This giveaway is open to the US and Canada and will end December 7th, 2016. For your chance to win, enter the Giveaway Tools below. Good luck! These are so cute! There is one that every kid would like. I love this gift guide. My niece and nephew would adore these. Backpacks need replaced often since they are used and abused. These are cute and colorful and I like all the pockets. These backpacks are so cute. They make going to school all the more fun. These are so cute. I know a little girl who would totally love that owl! Heck, I’d love that owl!! !